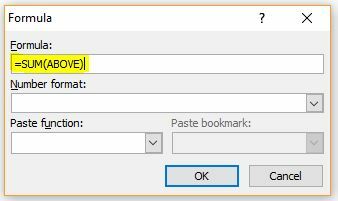 Following on from a previous tutorial showing how to insert a table in Word, this quick time-saving guide will show you how to sum a table in Word. 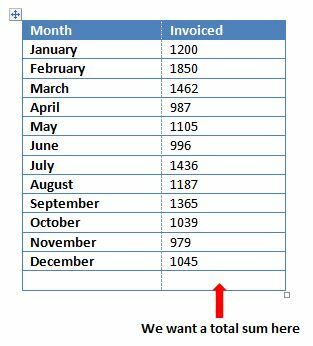 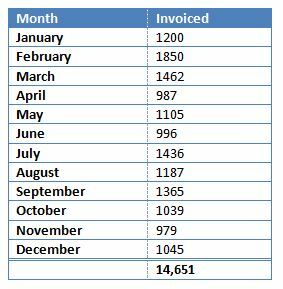 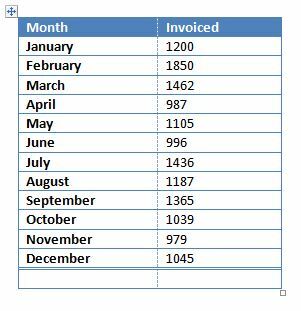 If you now change any figures in the table, or remove / add rows the total cell will need to be updated. 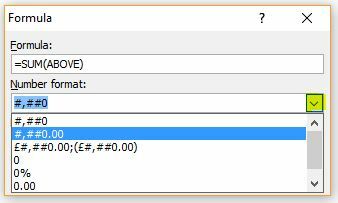 To do this click on the total – you’ll see the field is shaded grey – and press F9 to update.